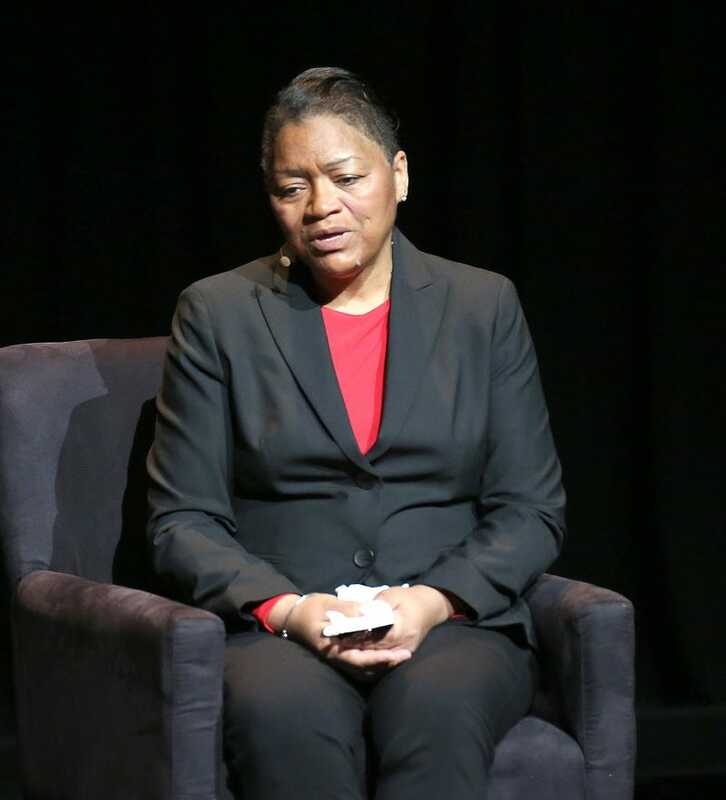 The mother of Kalief Browder, who killed himself after spending three traumatic years in New York City's Rikers Island jail complex, has died of a "broken heart," her lawyer told the New York Daily News Sunday. Venida Browder, 63, died Friday at St. Barnabas Hospital in New York City's Bronx borough from complications of a heart attack, her lawyer, Paul Prestia, confirmed. Browder's son, Kalief, hanged himself with an air-conditioning cord at his Bronx, N.Y., home in June 2015 at the age of 22. Kalief Browder was just 16 when he was jailed after being accused of stealing a backpack. He spent three traumatic years at Rikers Island without a conviction or even a trial for a crime he maintained that he never committed. While at Rikers, Kalief Browder was subject to solitary confinement and was reportedly abused by guards and inmates alike. Jay Z recently announced that he would be producing a six-part documentary about Kalief Browder's life.